The appartment is really nice, the design, materials, furniture...and the host provides a very good service, facilitating check in and out, caring for every detail and even helping with car rental and taxi at departure. Good position. Well appointed flat.Cooking facilities. View over harbour. I was in Heraklion at this apartment for 3 days and cannot recommend it highly enough. The apartment is large, furnished and decorated very tastefully (an elegant mixture of classical style and contemporary design), with precious details and immense attention to every single need of the guest. It is on the Venetian walls overlooking the old port and, in and of itself, this is a balm for the soul. Fedra, the owner, was discreetly present and helpful in all respects--generous with her time and gracious beyond all expectation. It's the best place to be in town, aesthetically pleasing, very centrally located, and offering unparalleled attention. I would recommend it to single and business travelers as well as families spending vacation time in Crete. Great location-down town and quiet, extremely hospitable owner, apartment with great style and aesthetic, nice view and amenities! Everythinwas great. Perfect location, perfect accommodation and excellent suggestions from the owner for getting around in Heraklion. A beautifully furnished, immaculate apartment with plenty of space. Great location! More a home than a hotel. Phaedra, our host, was very helpful and welcoming, even when our ferry was delayed by quite a few hours and we found ourselves checking in at 1030pm. She also messaged during our stay to ensure everything was ok and organised our taxi to the airport too. Thanks Phaedra for a great (but short) stay in Crete. Amazing location and a beautiful apartment. We were greeted with smiles and nothing was too much trouble for our hostesses! The apartment is beyond my expectation from the website pictures.It is really spacious and well equipped,not to mention the tasteful decoration and excellent location.Fedra,the hostess,even took us at Central Parking and leaded us to the apartment.She is so sweet and so helpful for us! Not until we left the apartment when we immediately began to make a wish to come back again! A very special apartment situated close to the port, bus station (bus to Knossos) and centre alike. 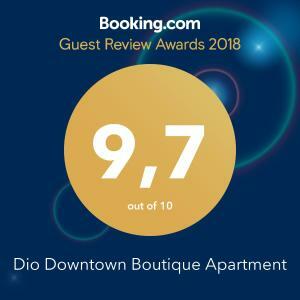 Lock in a great price for Dio Downtown Boutique Apartment – rated 9.7 by recent guests! 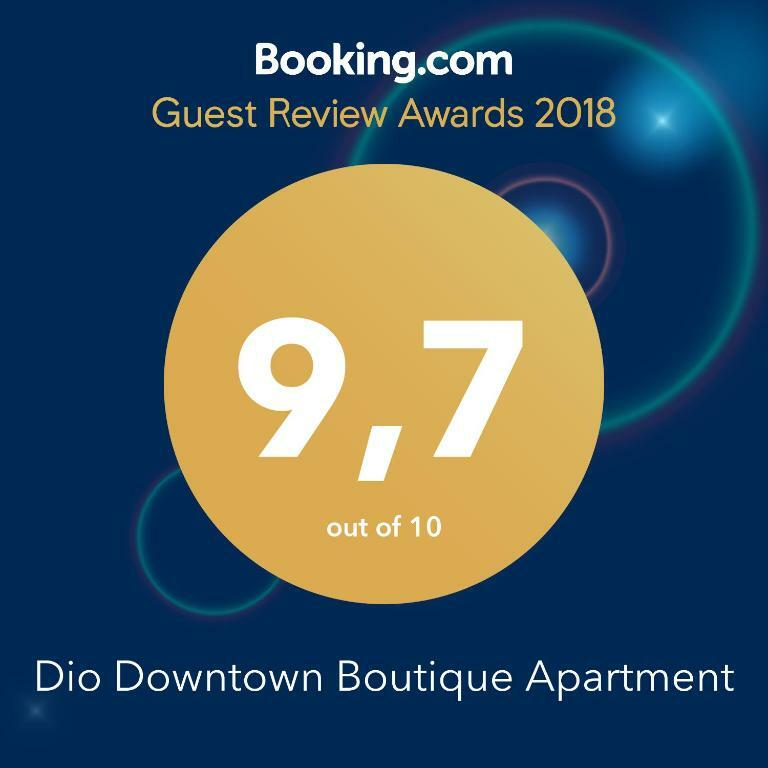 Dio Downtown Boutique Apartment is an apartment located in Heraklio Town in the Heralkio City Center district, 1,000 feet from Heraklion Archaeological Museum. The air-conditioned unit is 1,000 feet from Municipal Museum of the Battle of Crete and the National Resistance. Free WiFi is provided . The kitchen is equipped with an oven and a toaster. A flat-screen TV is offered. Daily housekeeping is provided upon charge. Venetian Walls is 2,950 feet from Dio Downtown Boutique Apartment, while The Minoan Palace of Knossos is 3.7 mi away. The nearest airport is Heraklion International Airport, 1.9 mi from Dio Downtown Boutique Apartment. 뀐 Located in the real heart of Heraklio, this property has an excellent location score of 9.7! When would you like to stay at Dio Downtown Boutique Apartment? This apartment features a oven, dining area and spa bath. The historic centre of the city, the port and the Archaeological Museum are all within 5-minutes walk of the flat, and the surrounding area abounds in lively cafés, bars, restaurants & shops. The building itself is located in a quiet neighbourhood at the end of an alley offering views of the sea. A mini-market is located just 20 meters from the apartment & all other amenities are just a 2-minute walk away. 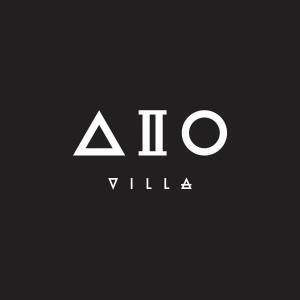 House Rules Dio Downtown Boutique Apartment takes special requests – add in the next step! 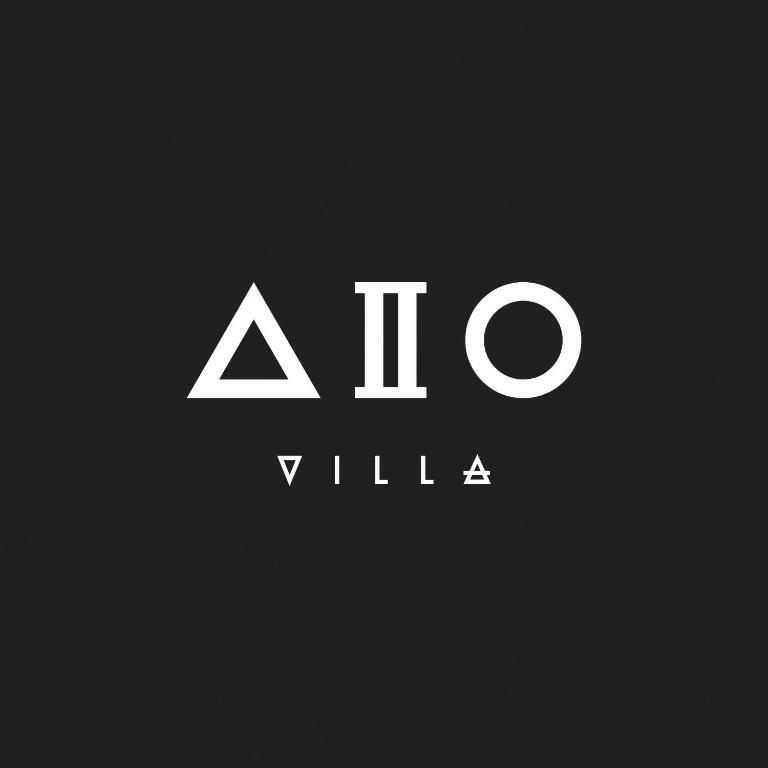 Please inform Dio Downtown Boutique Apartment of your expected arrival time in advance. You can use the Special Requests box when booking, or contact the property directly using the contact details in your confirmation. Would have preferred a double bed to twin beds. Too many air-fresheners (which we had to switch off). One of the glass bedrooms doors opens against the metal handle of the room's partition windows, and can be smashed if not careful. The apartment is as stunning as all the pictures depict, and has all the facilities and amenities necessary. Complementary wine and snacks were provided, as well as various cooking condiments. The air-conditioning and all electric appliances worked perfectly. The dimming lounge lights were a nice touch. The room was quiet at night despite overlooking a main road. Even the fridge was quiet enough to allow for an undisturbed sleep. The view from the apartment window catches the edge of the marina opposite. The location is only five minutes from the many shopping lanes and Lions Square and Morosini Fountain. The local bus station is only minutes away for buses to The Palace of Knossos and Ammoudara Beach, and the KTEL (national) bus station is about another 150m further along, as is the ferry port. Of most note was the kindness and helpfulness of Fedra, who met us at the apartment. From the time of our booking she was in communication to establish our travel mode and times. She was very responsive to all my communications; email and text. She subsequently monitored our ferry from Santorini which ran about an hour later than scheduled, and was there to meet us in front of the apartment when we arrived. Thereafter she showed us around the apartment and explained the places to see and eat in Heraklion. She also allowed us to leave our cases in the foyer after check-out time, during our final day. Location! It was perfect ! Nice view from window! It is so sad that we have to leave! The access to the house is vis a rather sad parking ground backyardish area and could be improved. Very tasteful and elegant appartment, everything in perfect order. The sofa bed mattress can be changed. It is thin and a bit noisy when you move around. The apartment is extra organized and cleaned. The welcome printed information about restaurants, beaches and places to visit was amazing. And the constant contact from the host was perfect. Excellent location in town, with harbor view. Spacious apartment, clean and equipped with everything you need. Walking distance from all major attractions in the city and the central station. Convenient stream bath.